​Contact instructor for more details or for info about adult classes. 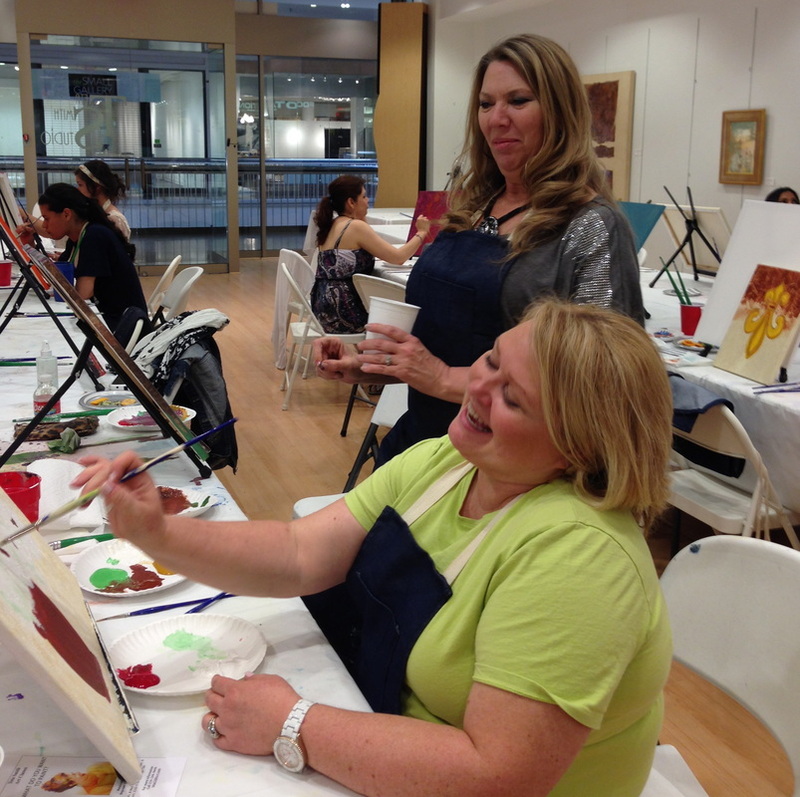 Teta Smith teaches group and private classes weekly for all levels of those desiring to paint. 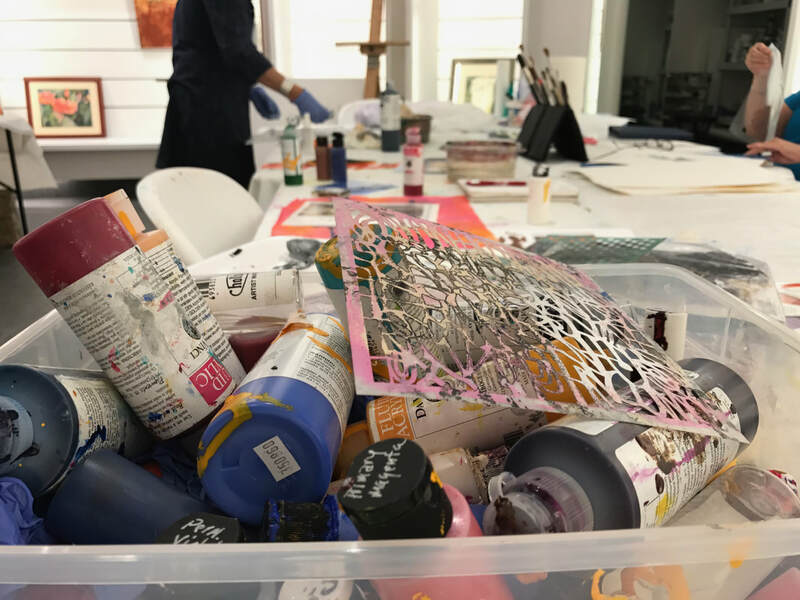 She also teaches 1-3 day workshops periodically as well as organizing 3-4 day workshops taught by nationally known artists. Watch the website. For approximately the first 20 -30 minutes of class there is a lesson and/or demonstration and the rest of the 3 hours consists of individual instruction. 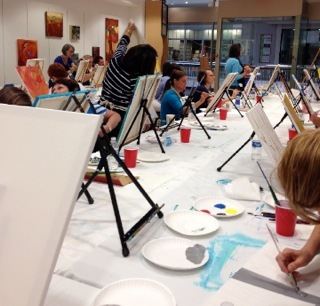 This allows students to learn to paint what they want to paint. Some choose to do the lesson and others take advantage of individual instruction to paint their own project. “I'm happy for students to do either”, says Teta. The classes are ongoing which means students can enroll anytime by contacting Teta. The cost is $40 for each class or you can choose to get a discount by signing up for a series of 6 classes. Lessons don’t have to be used consecutively. Credit for the series will remain open for six months. Contact instructor for costs. 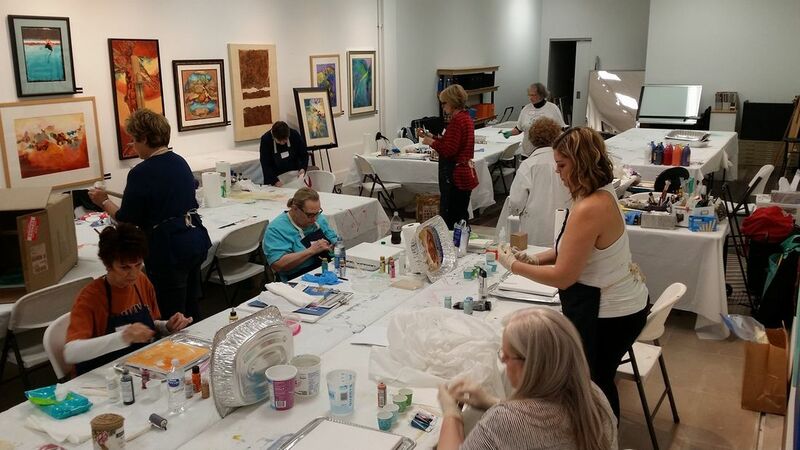 With a relaxed, friendly class atmosphere and individualized instruction, participants are introduced to a wide variety of styles and inspired by classmates’ work. 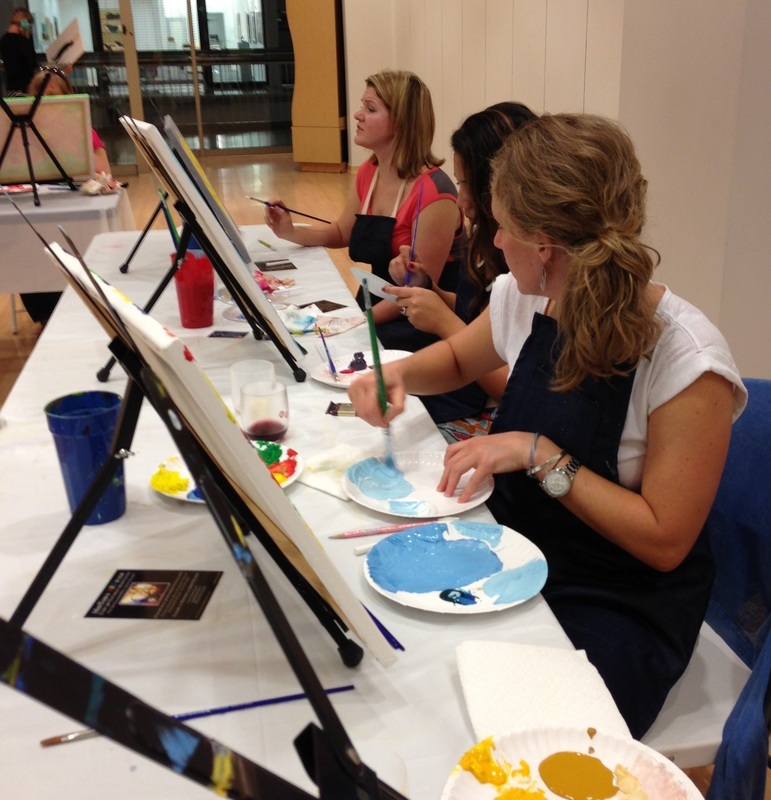 Painting basics such as the elements and principles of design taught in each lesson. These are the building blocks used to create a solid work of art. Also taught are techniques and valuable tips help to make it easier to learn to paint. Children’s classes are offered periodically. Schedule will be posted on the website. 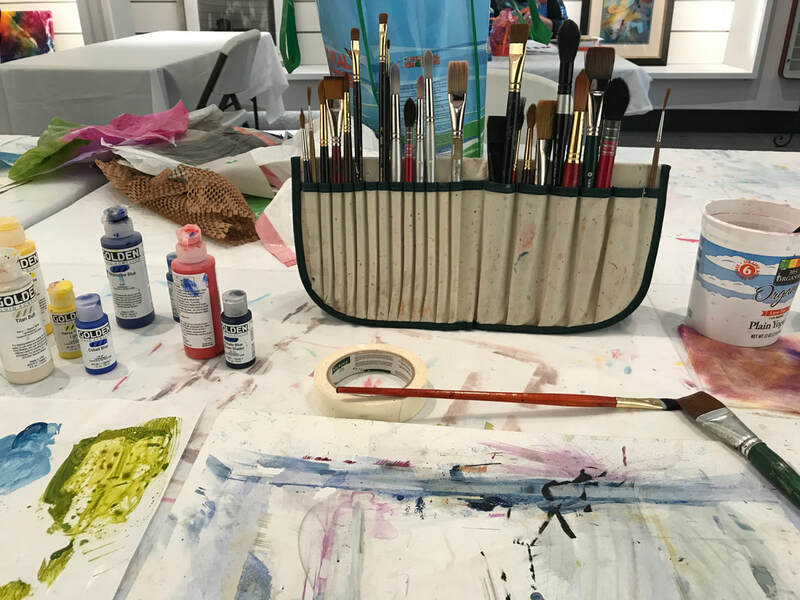 Classes introduce students to watercolor and acrylic painting techniques. Also, students will learn elements and principles of design while learning to paint in age appropriate projects with an emphasis on individual desires and talents.